One of the most popular and child-friendly Bible stories gets a lush, whimsical, and inviting treatment by artist Naoko Stoop. Stoop painted her jewel-toned illustrations entirely on planks of wood specifically handpicked for their unique character. 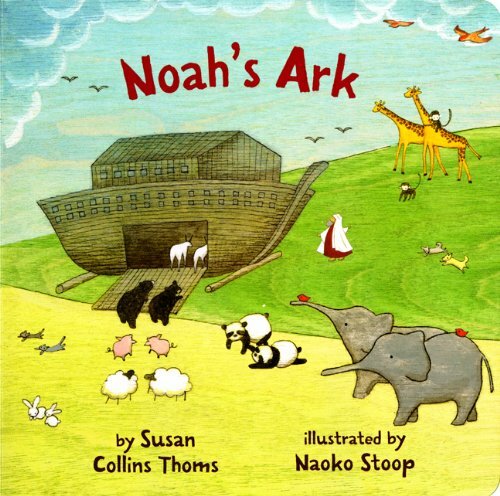 Her charming pictures capture the sweet spirit of the animals on the ark, as well as Noah’s gentle stewardship. This is truly a gorgeous book for parents and children to share–and a favorite they will want to read again and again.